We recently added a new piece of 'furniture' to the home, a piano! Jazz has been on piano lessons for about a month before we decided to get a little more serious on investing in a piano. Keyboard, digital and upright pianos were all in our options. Major considerations were, how long would that piano journey last and how long will passion keep her motivated? Investment should be logically pegged to passion and diligence. Since an unknown future factor and with hope in another child, I think we are able to invest in an upright piano. Learning music didn't last too long for me, with much regrets I was a piano drop out. I hope Js will persevere and excel in music. Streaming down the options, we decided to go for a pre-loved, Yamaha exam graded piano. Which floats between $2000 to $4000 in the resale market, and mostly of an age of 10 to 20 years old. I was almost choking when someone was selling a 40 years yahama U3, rather exuberantly. We searched around a little and decided to shop at piano master for a pre-loved we have in mind. We heard raves of pianos made in Japan and Indonesia, and had never considered one made in China. I knew it will never be in our choice. So then, either the salesman was a well-trained sweet talker or the product was worth the buy, or maybe both. We bought a brand new piano, manufactured and assembled in China - Hailun. Definitely a refreshing choice for us. We know salesman are always sugar coating their words, so we did some research before making a come back. There was no hard selling at all, in fact, Mr salesman told us to go back for serious consideration. Instead, we spent 20 minutes googling on Hailun in our car. On the very same day, we surrendered our card for purchase. 1. If we can own a brand new piano at the cost of pre-loved yamaha U-series, I think it makes more sense to buy brand new. The model we got was HL-125 (125 cm), suitable up to grade 8. And if my Js ever complete to this grade, I'll say bye to uprights and reward them with a grand! Oh wait, how much does it cost? 2. It gives us 10 years warranty compared to none or no full warranty when buying pre-loved. A piano doesn't last forever. 3. Pre-loved pianos do not usually have that anti slam feature. I'm loving this feature in our brand new Hailun. No fears of getting those tiny fingers caught. 4. Its gorgeous sound is very comparable. Although I'm a music drop out, I can hear it's competitive tone and feel its responsive touch with other reputable brands. My turning point was when Mr salesman played a piece on it, I was wow-ed! Hearing is believing after all. 5. Piano master is the sole agent for Hailun, they been around since 1990. They have a reliable buy back system for Hailun after 5 years, at 50%. We got ours at $3800, depreciation after 5 years would be $1900. Which is still cheaper than renting a piano for 5 years. 6. 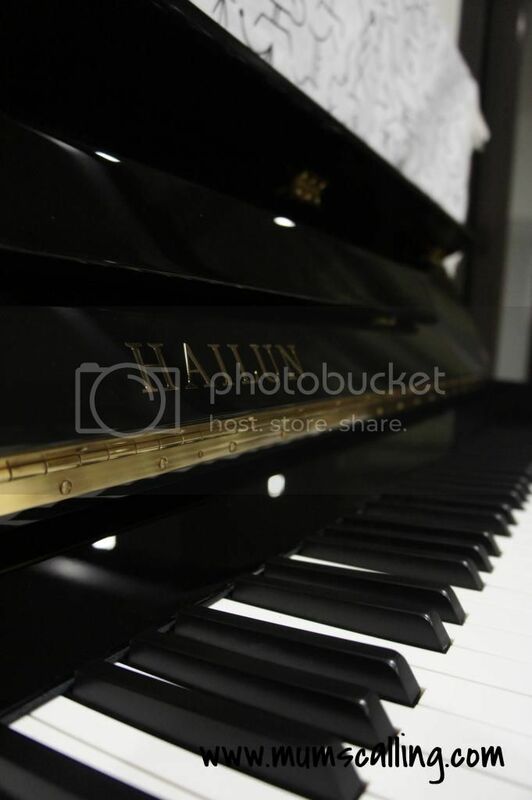 Hailun started up with designing and manufacturing piano parts for high-end piano manufacturers around the world. It is of international quality at a very affordable price for a similar western product. The string, hammer, touch and action is of very high quality. We viewed the interior and it was indeed beautifully refined. Nope, ain't getting any commission for successfully referring a buyer. I only know, good things are to be shared. And of course, if budget is not a constraint for you, then yes, there are other branded pianos of better quality sound for your consideration. Popular brands are pegged to an exuberant price of course. 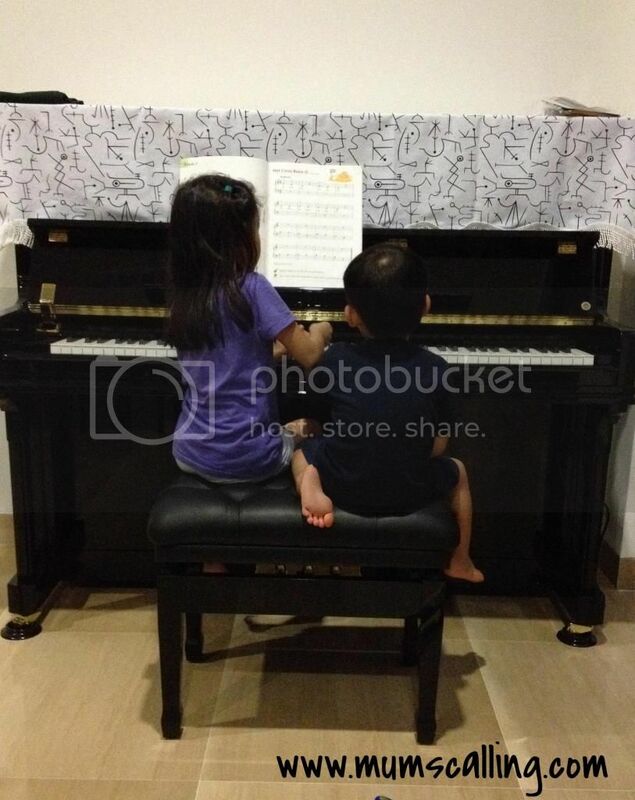 Getting a piano is very much situational, I'm buying for my kids who are just stepping into the world of music. As of now, I think we've secured worthy long-term investment. I do hope Jazz will hold a persistent attitude in this piano journey. And that Jare will be constantly inspired by big sister, while waiting for his enrollment. Disclaimer: Nope. I wasn't sponsored or paid for advert. We share an experience. All piano firms try to duplicate the forte-piano sound. for instance, after you play a key, it'll sound completely different looking on however onerous you press it. the foremost basic digital pianos don't have this feature. Hello, I came across your post. Hello there! It's still serving us very well, and of course we are tuning it every quarter to ensure we can make it into the buy back option. If we ever do so some day. It is a good piano for beginners, and especially for testing interest. My kids are practicing well on it. Hi’ may I know if the piano ever gave any major problem that was difficult to be fixed? Does it still serve well? If you are thinking of getting the new piano then, get buy upright piano dubai at the reasonable price.